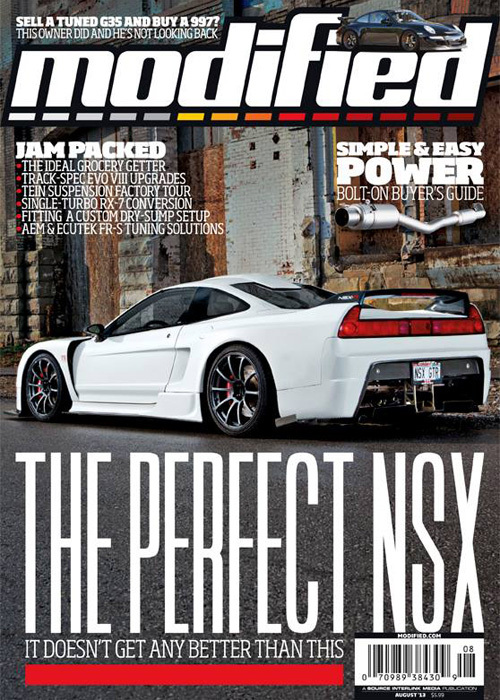 Titled “The Perfect NSX”, Jeff’s 1991 Acura NSX steals the August 2013 cover of Modified Magazine. 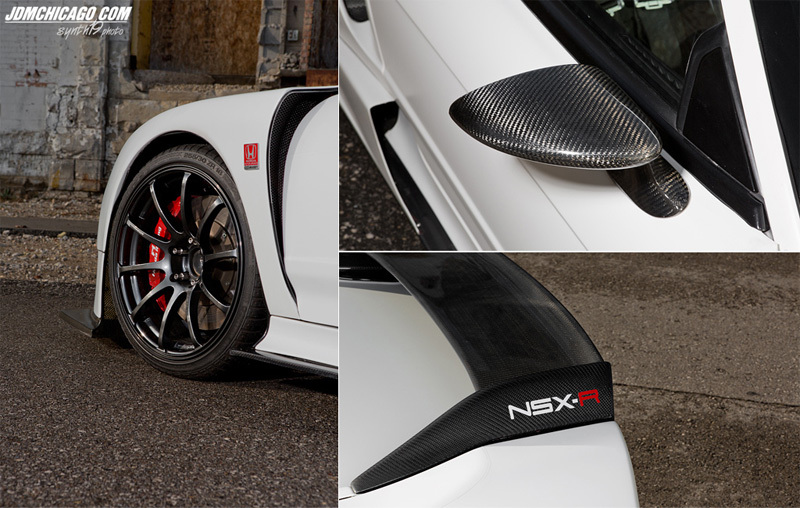 As one of the most customized Acura NSXs on the planet, Jeff’s build gets a full feature in the issue, which includes a write-up and more high res photos from Ginash George(Synth19 Photo). 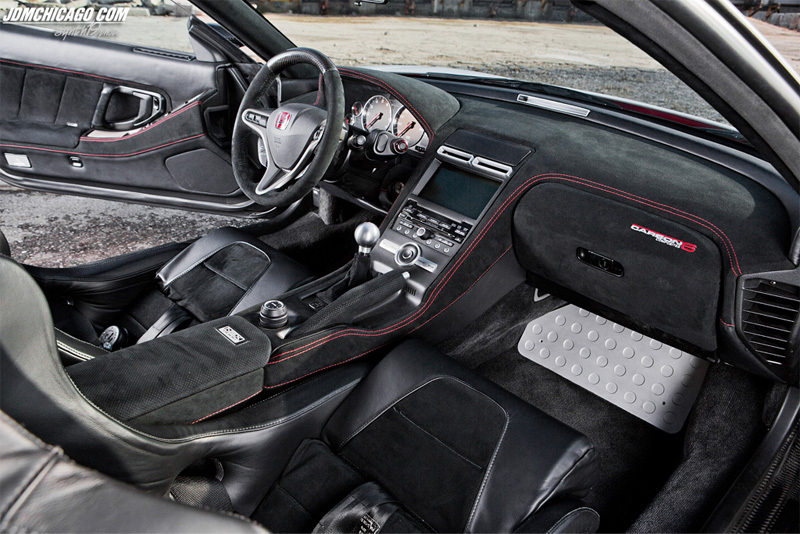 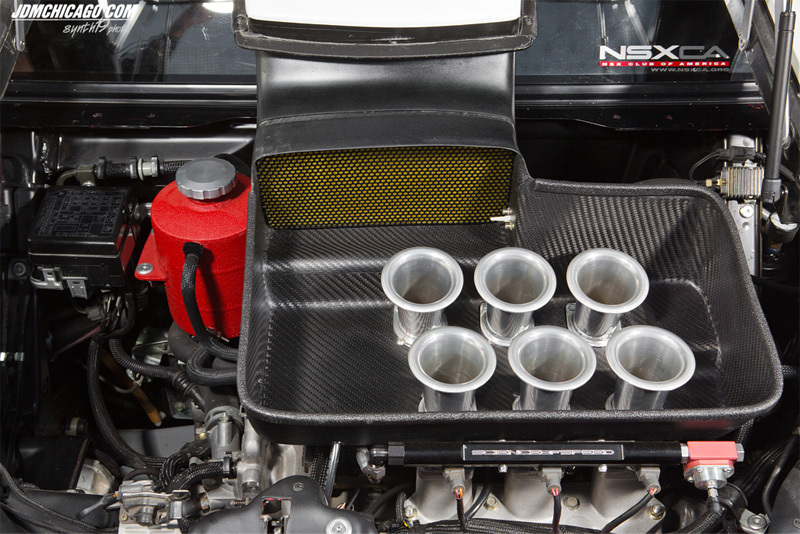 You can view Ginash’s original feature on this car from 2011 at JDM Chicago – Project Widebody- Jeff’s 1991 Acura NSX. 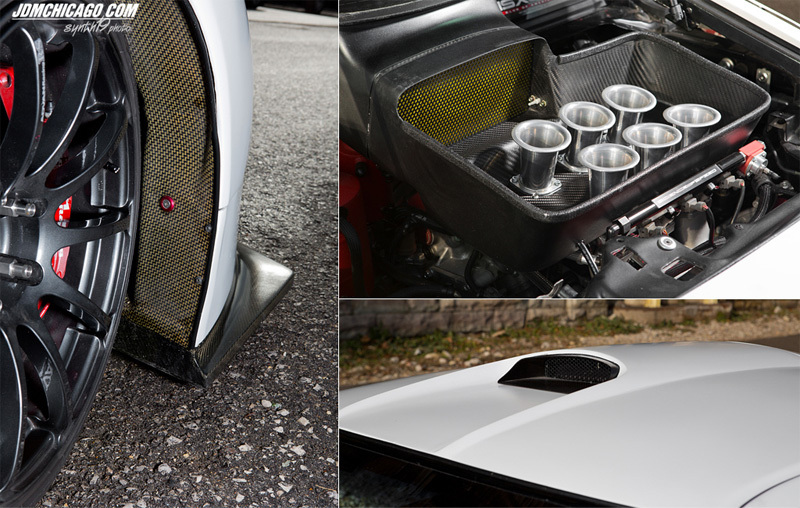 Pick up a hard copy of Modified Magazine or download a digital copy over at modified.com.